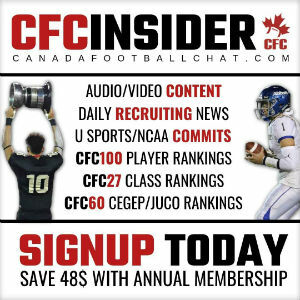 Canadafootballchat.com (CFC) will be recognizing the top Canadian born Varsity high school players of the week. 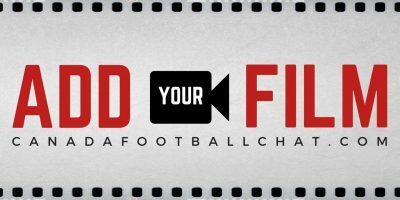 If you have a player who you think we should recognize each week for their performance, please email us their full stat line each week by Tuesday at 5pm EST to the CFC Scouting Bureau. 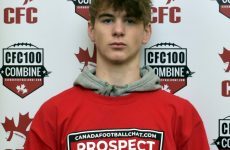 Andersen has been a dominate force for the Lucas Vikings all year long as seen in his (and the OL) recent performance where his team had 350+ total yards and has allowed them to advance to the TVRA final championship this weekend. 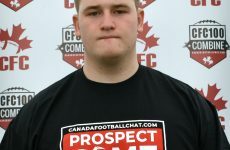 Andersen is one of the better offensive tackle prospects come out of the class of 2019. 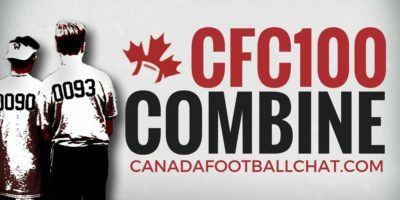 CFC100 Broxx Comia (New Westminster, BC) – 11 carries for 135 yds / 2 rushing TDs / 1 ast. 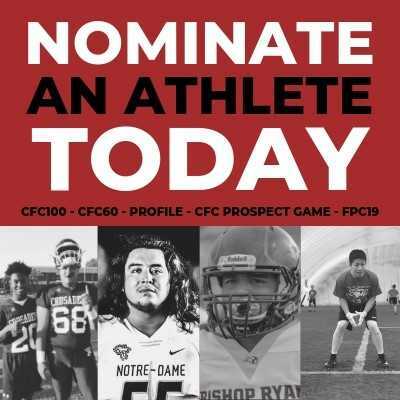 Candidates must be attending and enrolled in an accredited CFC50 eligible Canadian high school program. 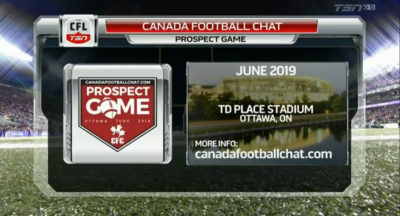 This will NOT include community players, Cégep players, or players who attend prep schools. Those performances may be mentioned in the honourable mentions if applicable.